Next week starts football pre-season. 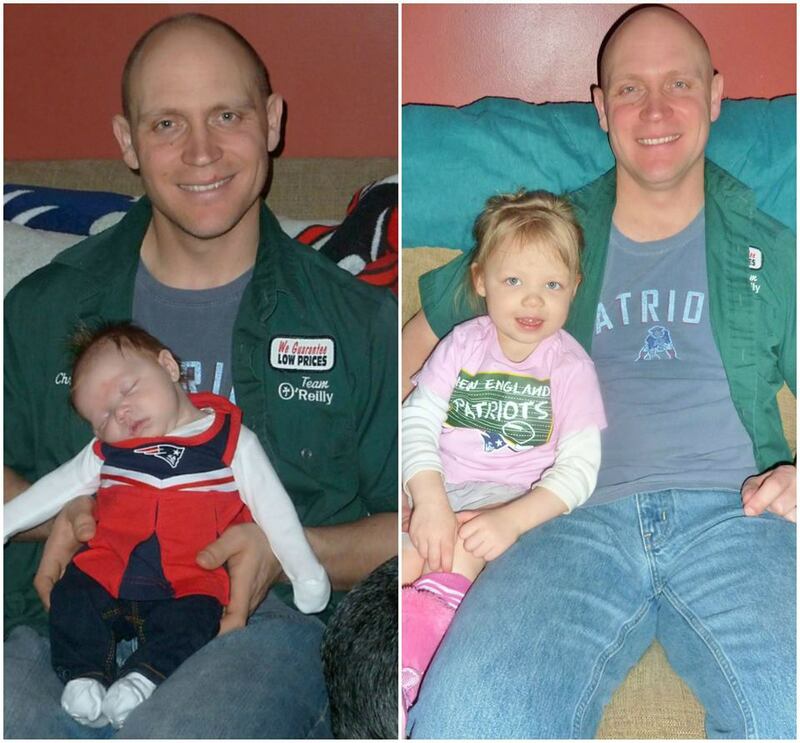 While I don’t actually care for football (see my post ‘A Football Widow’s Rant’), my husband does & so does my daughter. She watched her first game at only one week old. I am not actually sure if it is the game that she enjoys or the fact that she gets to cuddle up with her father & eat chips & dip. With football season quickly approaching, I thought that a football craft was essential. As you all know, I am a huge fan of making pasta crafts. I especially love working with jumbo shells. They were perfect for what I had in mind. 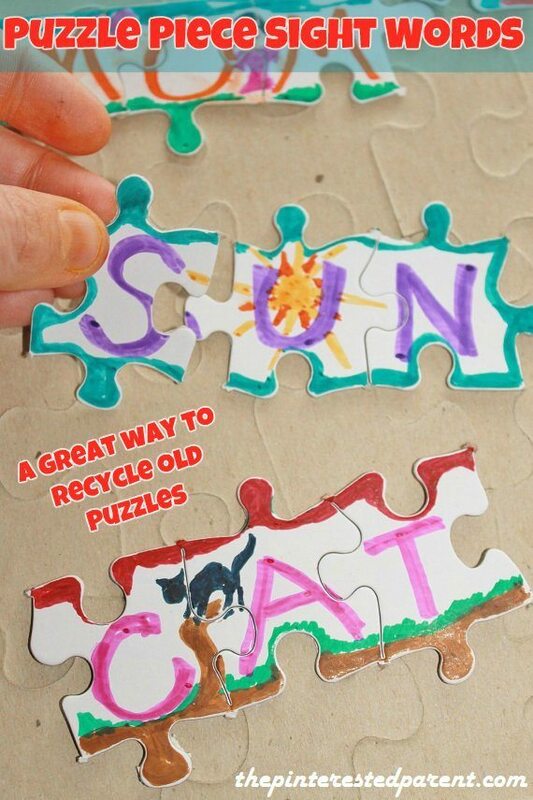 This is an easy & quick craft. All you will need is jumbo pasta shells & brown & white paint. 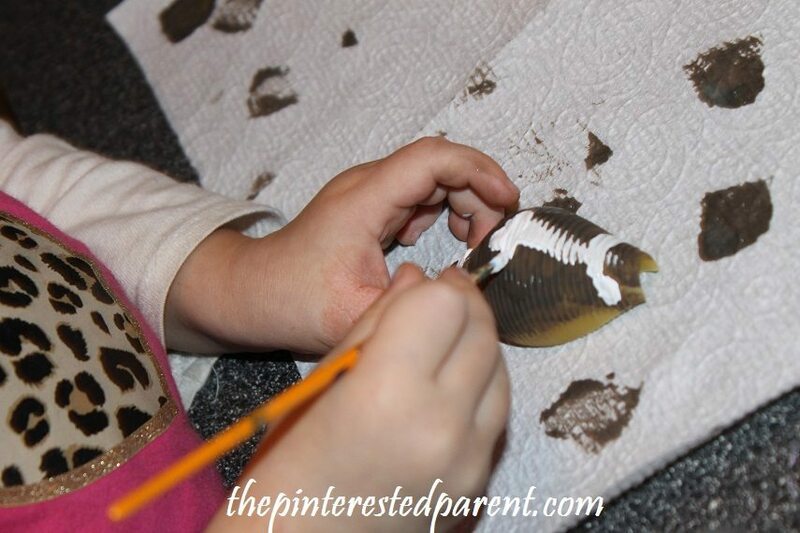 Paint the jumbo pasta shells in brown & let them dry. 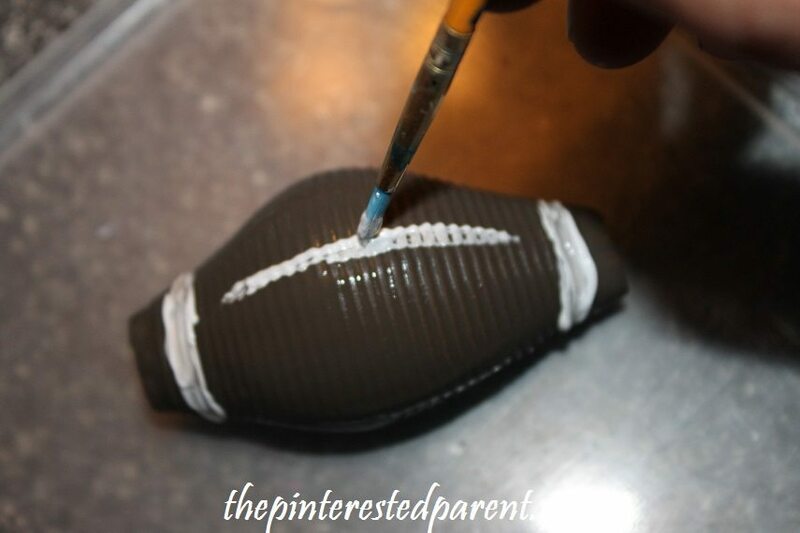 Use a skinny paint brush to paint white lines on the shells & give the appearance of a football. Let your little footballs dry. I thought Mai did a great job on her football. 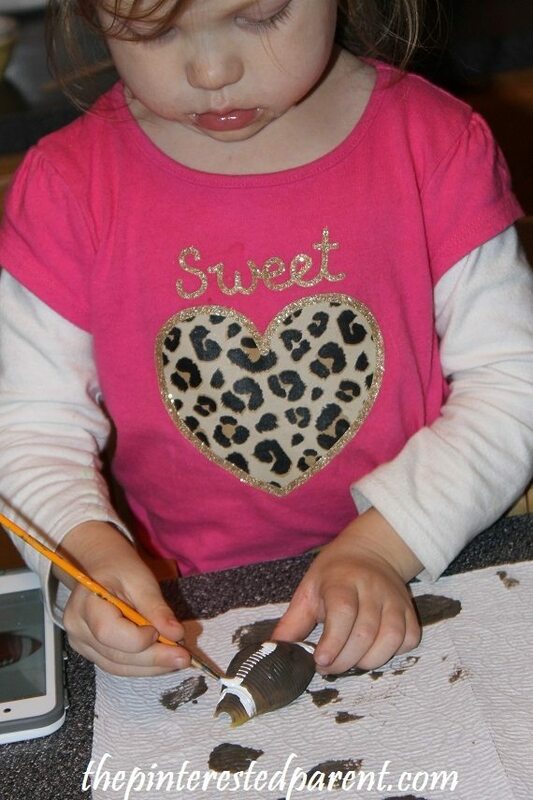 She painted in her lines very carefully. 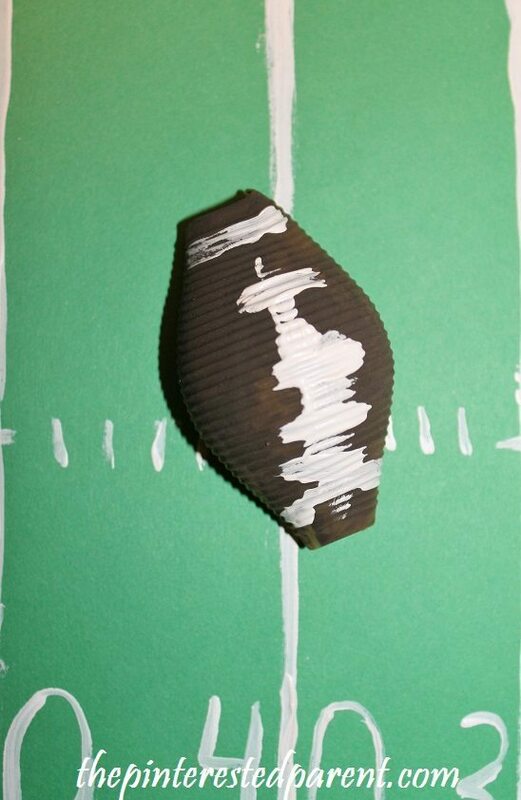 I painted a football field for our tiny pasta footballs to sit on. 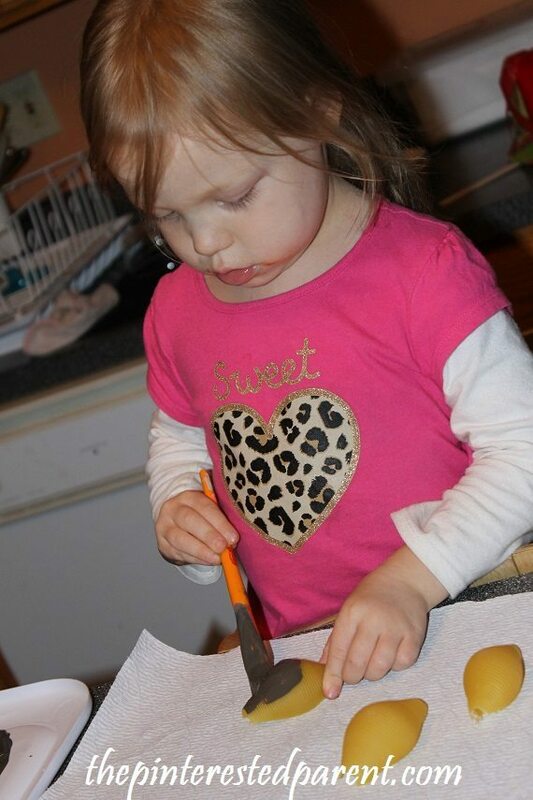 Mai wanted to make pasta football players too. Maybe another day little girl. 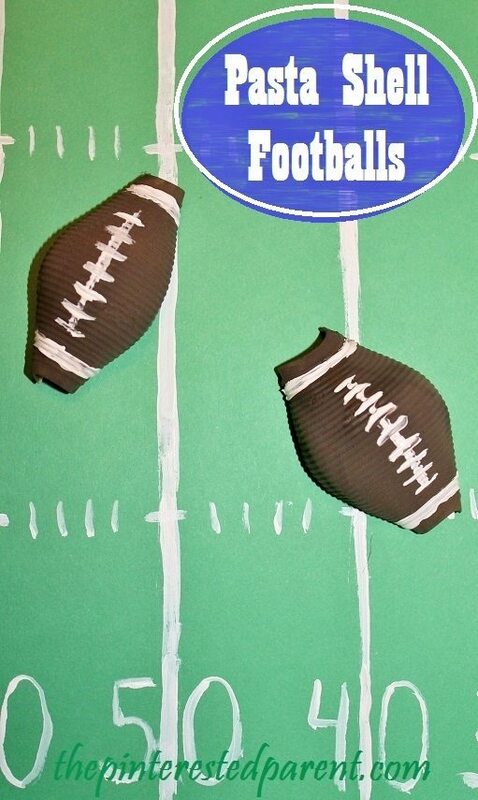 Cute craft, but think you know that I am not a fan of football here either, but my husband is as well. Didn’t realize it was back next weekend though and truly can’t believe it is football season indeed already.